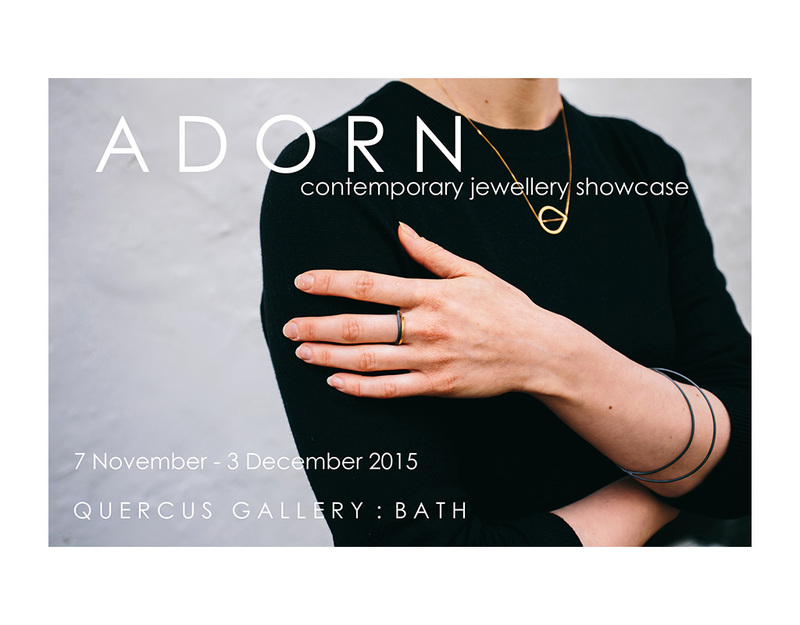 We’re looking forward to some early festivities next month at the opening of our jewellery show – ADORN – which starts with an evening of jewellery and Bath Gin on Friday 6 November. We shall be showcasing fabulous new collections by existing gallery jewellers as well as introducing some fantastic new designers in the lead-up to Christmas. The show celebrates creative jewellery making so you’ll find a range of individual hand-made pieces by a selection of leading jewellery designers from across the UK.